For years now, the Sandberg company in Braunschweig, Germany has inspired with handcrafted electric basses. These basses convince the player with phantastic handling right from the first touch. If you plug a Sandberg into an amp then almost everybody is overwhelmed. Hi-tech components combined with selected tone woods generate a beefy bass foundation. The perfect interaction of its components delivers an assertive and punchy bass straight from the manufacturer! 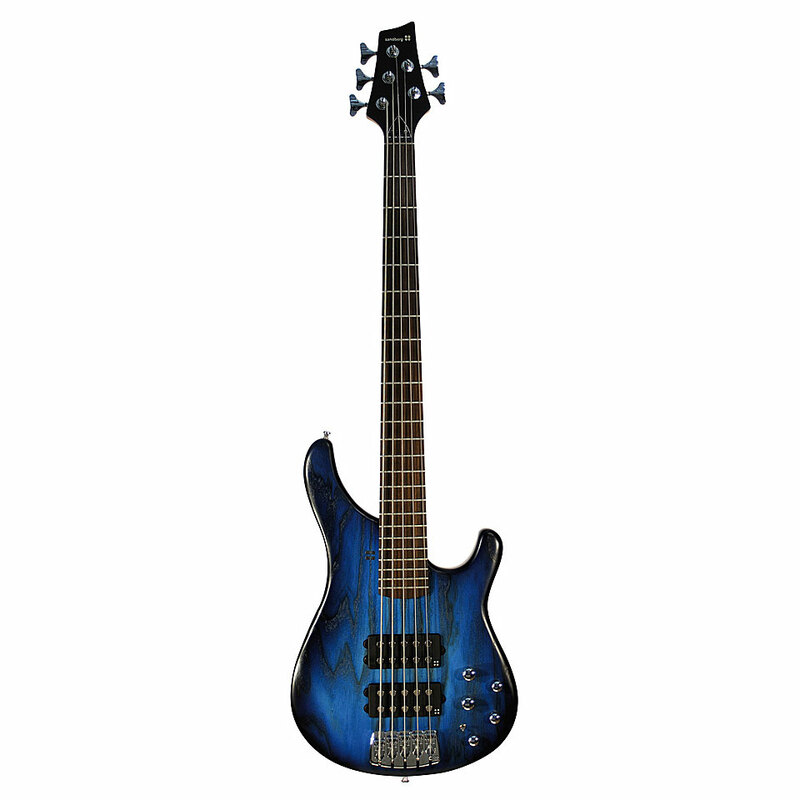 If you compare price and quality of the instruments its crystal clear why Sandberg is celebrating a triumphal course throughout the bass world.